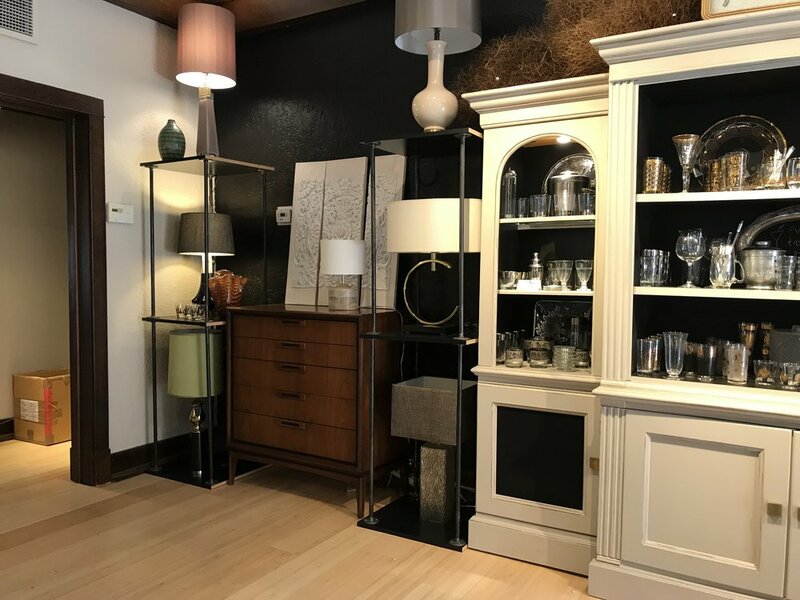 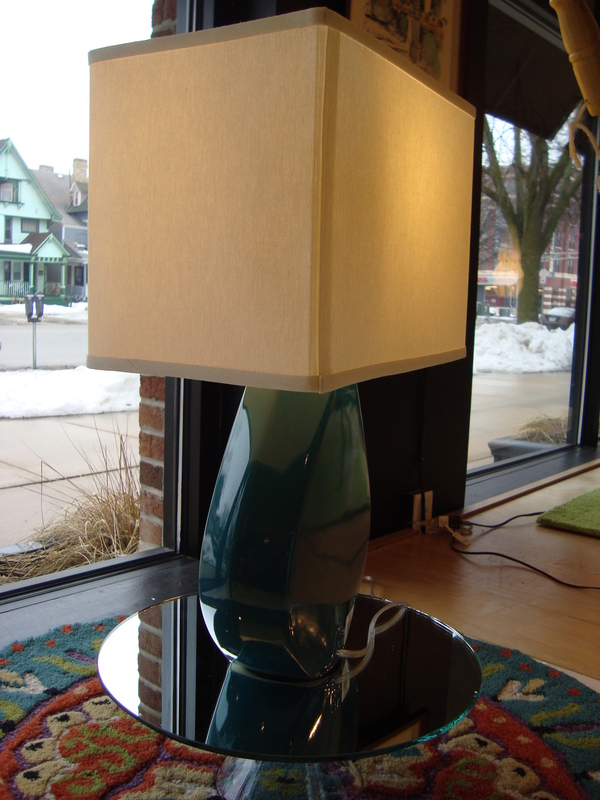 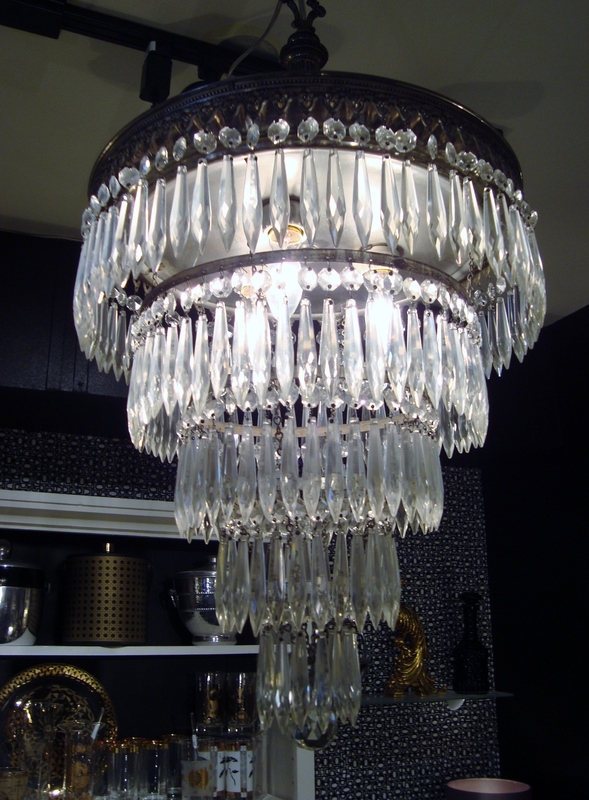 New or Vintage.... floor lamps, table lamps and ceiling fixtures. 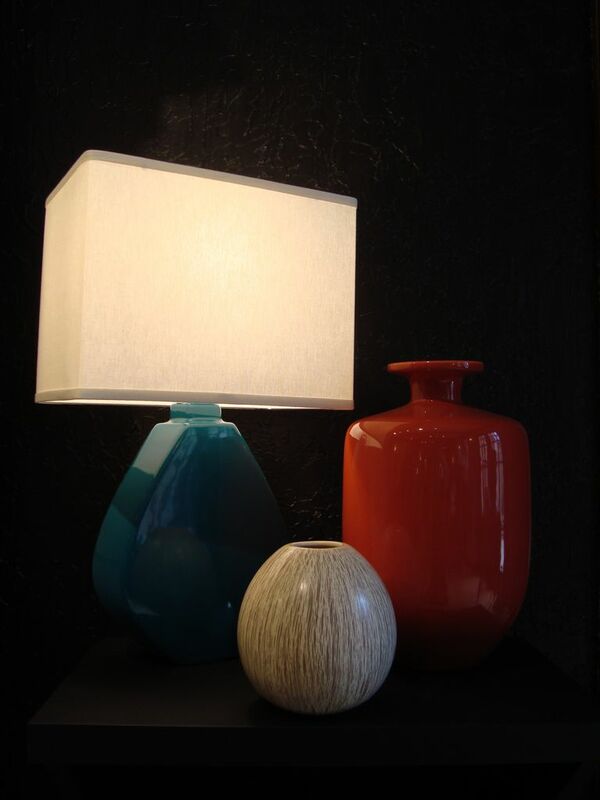 We also have a great selection of made-to-order lampshades. 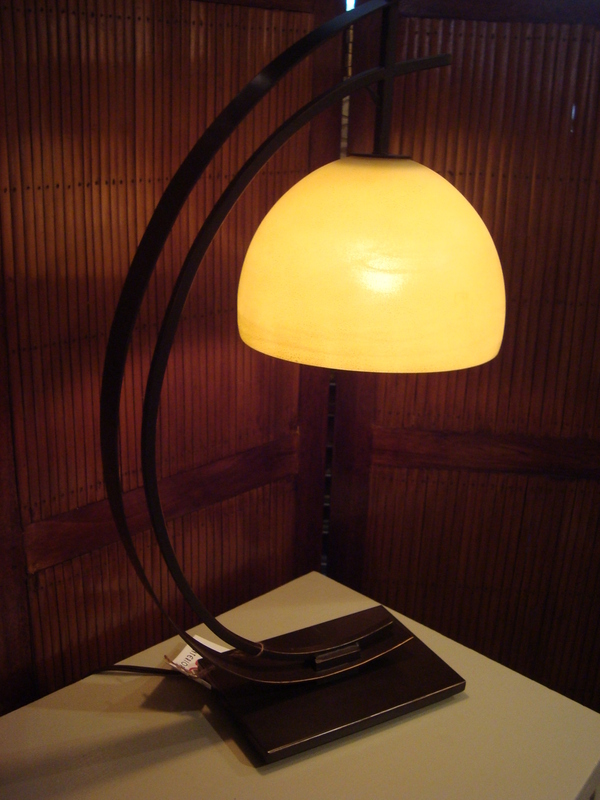 Great for bringing on old lamp back to life. 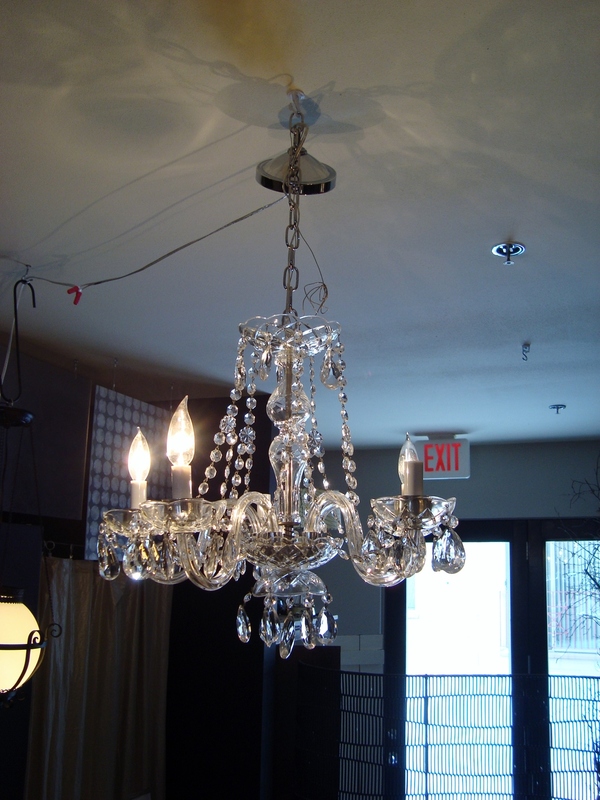 And if it need new electric and/or re-wiring, we can do that for you too!